"Dad wanted to make Legos out of wood for me, but he only made two pieces." 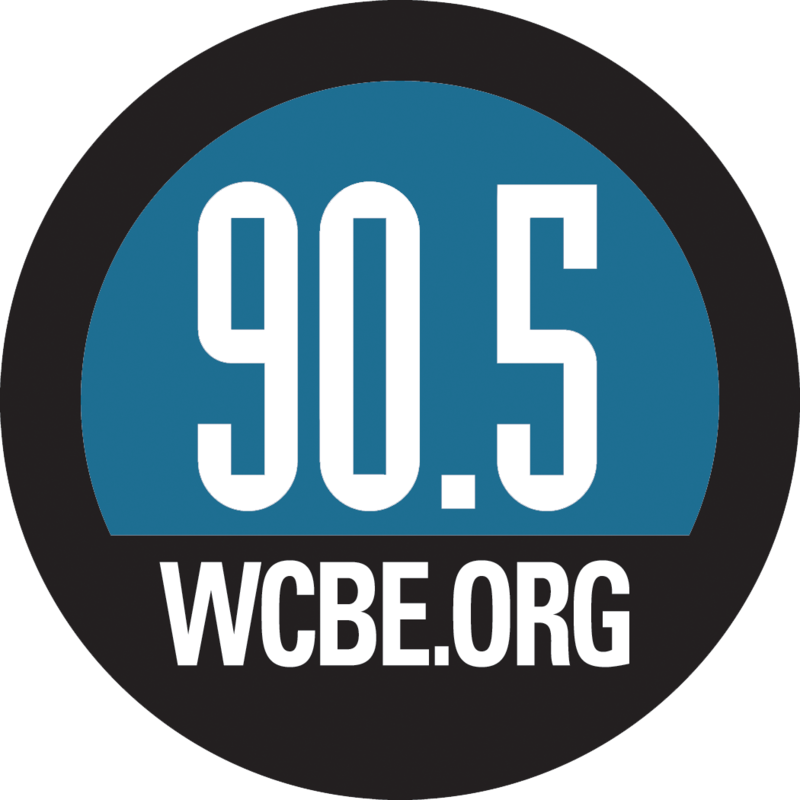 By John DeSando, WCBE's "It's Movie Time"
I lived in a cooperative in the mid-seventies -? it was not pretty: dirty dishes and not-so-free love were the ties that died daily. Nobody would respect a schedule for cleaning, and no one would admit that the idea of faithful mates was a good thing. I suspect Sir Thomas More and Nathaniel Hawthorne found this out as well in "Utopia" and "Brooke Farm." Maybe not the dishes, but for sure the free love. Because Lukas Moodysson, the Swedish director Bergman called a "master," has one other film, "Show Me Love" (1998) about two misfit teenage girls falling in love despite the fact that one is probably straight, he is right at home with odd arrangements in "Together." 1)The abused mother and her children settle in the claustrophobic house despite the space, remaining a unit in the face of the mother linking with a lesbian or linking again with the alcoholic father. Her son wants reconciliation with his estranged dad. 2)The nerdy mom of a nerdy adolescent son may eventually join him at the commune to leave her masturbating oaf of a husband. 3)Even the troublesome wife who torments her husband by consorting in front of him with a young man finally calls her mom in tears to go back home. The kids are the true test of the commune?s fate?two of them play a Pinochet torture game (perhaps mirroring the pain of their current living), and one also discovers the other has real Legos with him. His comment covers both the Legos epiphany and the delivery of a TV set, when he says, "Dad wanted to make Legos out of wood for me, but he only made two pieces." The real world was not as bad as hippies painted it. The adolescent girl trying to explain the living arrangement to an outsider best expresses my desire never to return to 1975 when she says, "We have ugly clothes, and we listen to bad music." John DeSando co-hosts WCBE's "It's Movie Time" and vice-chairs the Board of the Film Council of Greater Columbus.